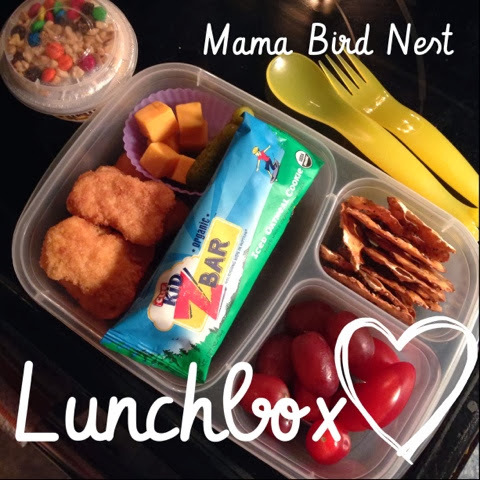 This entry was posted in What Jack Eats and tagged easy lunch boxes, lunch box ideas for kids, lunchbox love, Mama Bird Nest, Mama Bird's Nest. 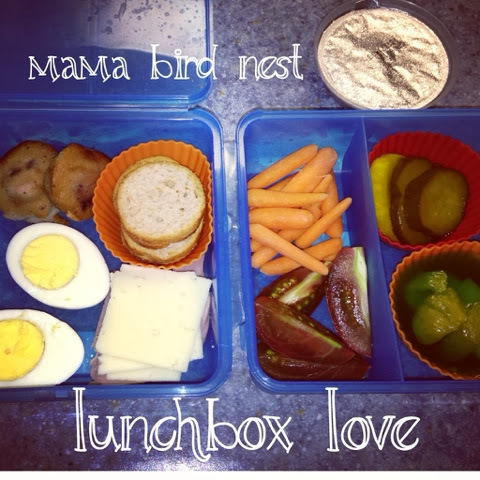 This entry was posted in What Jack Eats and tagged lunch box ideas for kids, lunchbox love, Mama Bird Nest, Mama Bird's Nest. Day 1: No Gluten No Dairy! We started today off right! I must say that it takes a little, no a lot, of extra thought to cook and eat gluten free. I am super relieved to be able to use chicken broth and canned tomatoes. I use these in oodles of recipes. 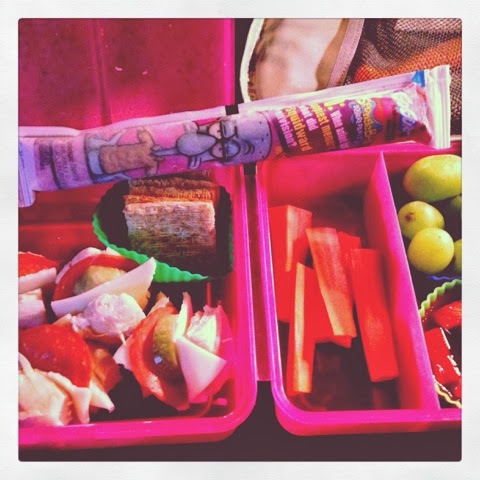 Here is what we ate today! Day 1 wasn’t bad at all, like I said just had to THINK a lot more than I am used to. I was excited to find more things that are gluten free! 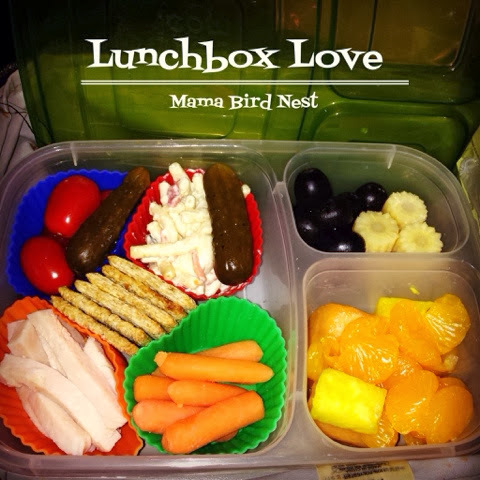 This entry was posted in What Jack Eats and tagged 21 days, dairy free, gluten free, Mama Bird Nest, Mama Bird's Nest. This is just a wonderful idea from Ohdeedoo that I am going to do!! My “do it myself” kinda kid loves “fixing” his own food and is always asking for a snack. This will help him feel independent and save me tons if time! Double score!! 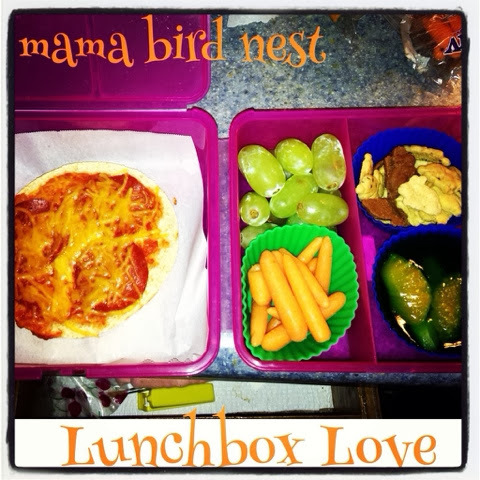 This entry was posted in What Jack Eats and tagged Jack, lunchbox love, Mama Bird's Nest. 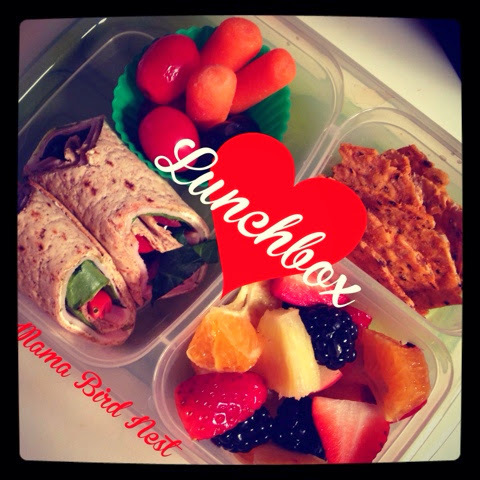 URS is doing a great recipe swap this week called “LUNCH BOX LOVE”. 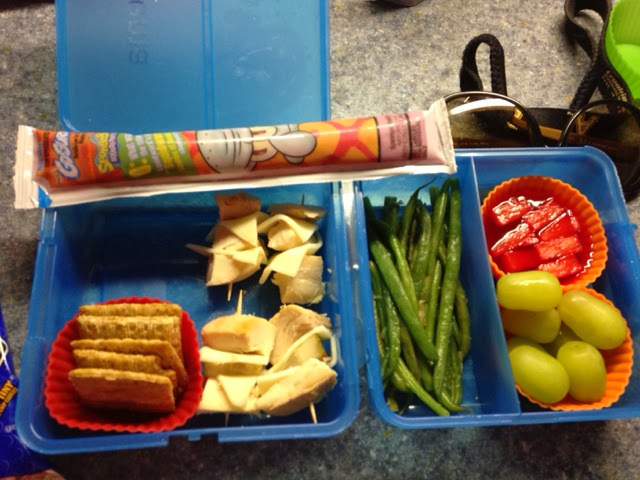 Jack is 2 1/2 and he goes to pre-school and I try everyday to pack his lunch with love. Then I add either egg salad, pb&j, pimento cheese or some sort of sammie and a veggie (lima beans, peas, or carrots are a few of his favs). It isn’t fancy but, it works. He likes it and I feel good about knowing that he is eating healthy fresh food. This entry was posted in Ultimate Recipe Swap, What Jack Eats and tagged Hickory Mom Blogger, Jack, Life As Mom, lunch, lunchbox love, Mama Bird's Nest, meal planning.